Experiencing a space you know in real life in digital form is a fascinating, mystifying thing. Seeing a space you helped build, one that only existed fully in the imagination of fans... Well, that’s even more special. 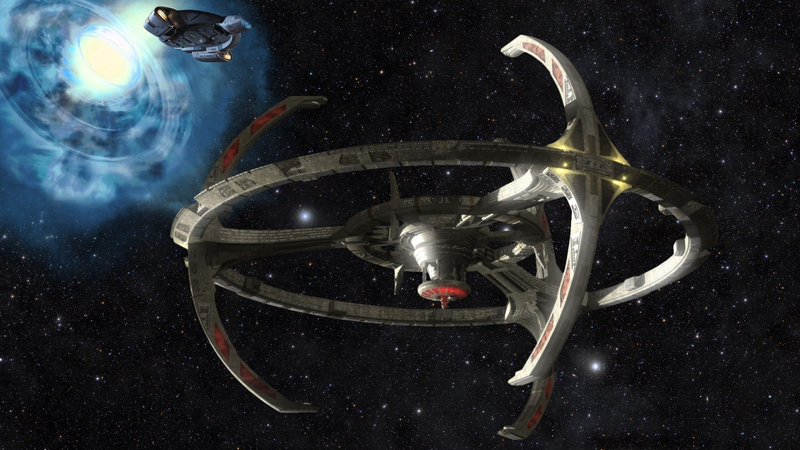 As we’ve talked about previously, Star Trek Online has been rolling out neat content connecting to Deep Space Nine, including digital versions of some of its heroes and the station itself. Now, in a new video, the developers of the game take JG Hertzler (who played General Martok), Chase Masterson (Leeta) and Max Grodenchik (Rom) through the most recent build of the station’s interior. It’s a pretty magical experience to watch, and it’s fun to see these actors recognize the places they acted in for so long. It also offers a compelling look into how the developers go about recreating the sets in a digital format. Check it out.